Refined European elegance and more marble than you can imagine take center stage at this sophisticated and sleek Palace in the heart of Buenos Aires. With decor that mirrors that of Louis XVI, from sparkling chandeliers to the finest Egyptian cotton, it’s hard to believe that this kind of elegance is actually more inviting than it is overwhelming. 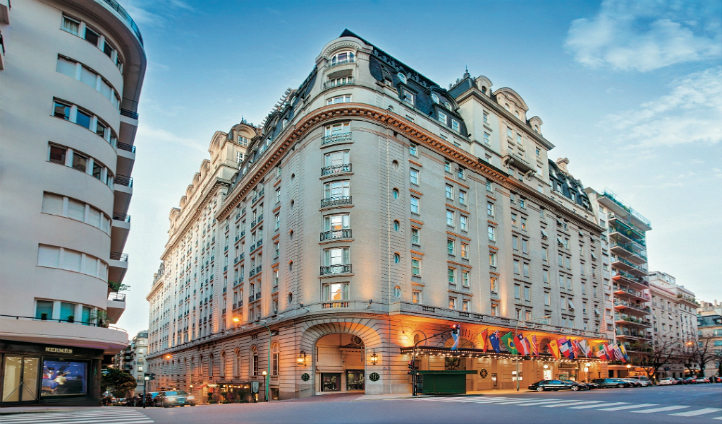 Nevertheless, Alvear Palace welcomes you with open arms to unwind in pure luxury. Less than an hour from the city’s international airport, Alvear Palace is positioned in arguably the most fashionable neighborhood in Buenos Aires, Recoleta. And we couldn’t agree more. With abundant supply of stylish cafes and boutiques, and just two blocks away from the famous Recoleta Cemetery where Eva Peron is buried, Recoleta is the perfect mix of culture and leisure for your stay in Buenos Aires. With a tremendous 197 rooms, you’ll be spoilt for choice by this palatial collection of rooms and suites. Don’t be intimidated by the grandeur though – thoughtful details like a bowl of fresh fruit every day and personal updates on the weather forecast, as well as slippers by your bed, are delivered to your room with such care and consideration that you’ll feel like the only one staying there. We love the bathrooms, adorned with enough towels and bathrobes for Louis XVI’s entire entourage, the finest Hermes restroomries and gold fittings that take center piece in your suite. From the minute you wake up you’ll feel like royalty. Start the day the best way, with breakfast in the ballroom-esque L’Orangerie that sparkles and dazzles while you feast on an array of fresh fruit, pastries and even a cooked breakfast. After all, it is the most important meal of the day so fill your boots ready for a day exploring the local area. 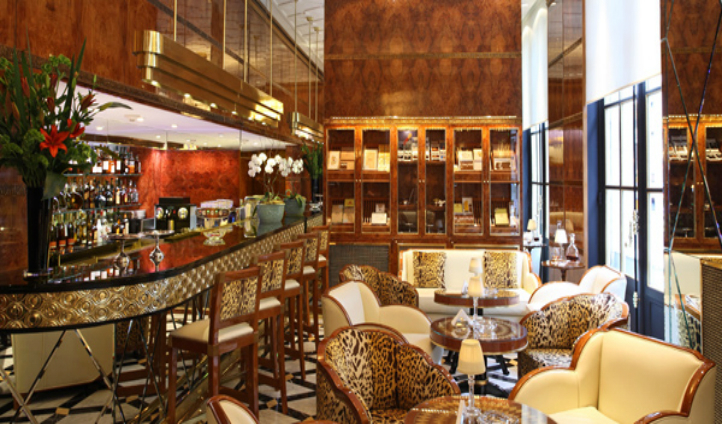 Head back late afternoon to do as porteños do by enjoying 17 types of the finest leaf teas at a typical afternoon tea – a staple in Buenos Aires. Enjoy your experience in the palm-filled Jardin D’Hiver. Leave enough room for that epic Argentinean feast that awaits you in the evening though.